What Gets the Best Return on Renovations to Your Home? Surprise! Renovating the exterior will get you a bigger return on your investment when it comes to home improvement project. Sure, it may not be as satisfying as remodeling the spare room, or redesigning the kitchen, but people take notice from the outside. For siding repairs, according to Remodeling Magazine, vinyl siding jobs on average cost about $12,528, and come with an 80 percent return rate. That’s a high percentage rate, and something not to pass up! But since investing on the exterior is one of the best investments for your money, you are probably wondering what is the worst investment? What is the Worst Home Improvement Investment? An investment with the least rate of return would be home remodeling. The worst way to spend your money would be to remodel a home office. From Remodeling Magazine, the average cost of this job would be $28,094, with only a small return rate of about 54.6 percent. It’s probably more visually satisfying to have a shiny new office, or a newly furnished living room, since you can get everyday pleasure from these improvements. A new furnace, roofing or siding project may cost more money, but the good news is that these more expensive improvements do not go unnoticed and have a great resale! Vinyl Siding is a type of lap siding that is easy to install and offers many different colors to choose from. 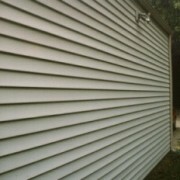 This is another common type of siding found in many American homes. 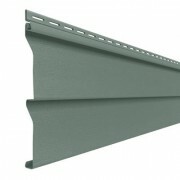 This type of siding is versatile in length going from 3” to 7”. The design of it is unique because it appears to look as if it is authentic wood, only at a much cheaper price. The panels overlap to give custom shadow look, which is distinct from other types of paneling. Vinyl Siding is an option for many homeowners because it is not only cheaper but has relatively low maintenance. 32 percent of the U.S. siding market for new homes consists of vinyl siding. 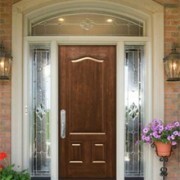 This is due to it being much less expensive than cedar or redwood, and takes almost no time to install. However, Americans don’t see price as much of an issue as maintenance. Being the vinyl siding has such low maintenance, makes this material more preferred in the American siding market. So, the popularity of this material in America will continue to keep growing over the years. Check out our Quest Vinyl Siding page for more information on transforming your home! 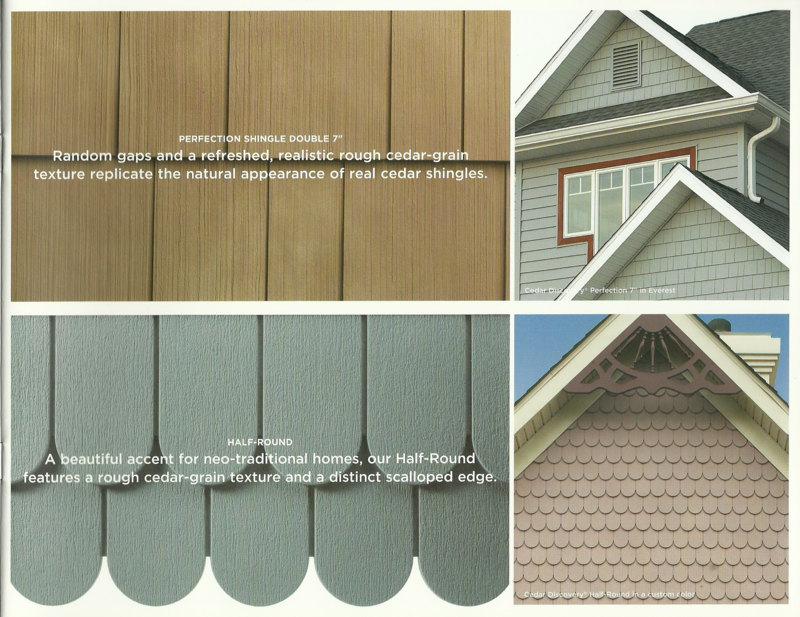 One of the more popular choices in American homes is lap siding. First, it’s easy to install with no hassle. It’s mastic vinyl siding doesn’t require any additional painting or staining, so it is ideal for homeowners who want a low-maintenance exterior. 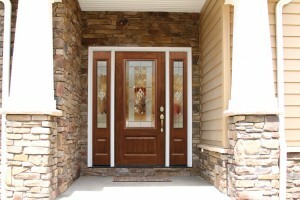 Second, It is an attractive looking siding option, with many color options to chose from. The unique shadow is created by the overlapping panels, which gives it an interesting look. 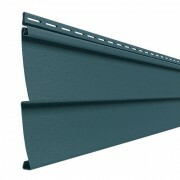 Finally, lap siding comes at a great price! The material makes this exterior option a more affordable option for people who want durability without sacrificing design. Our Ovation Vinyl Siding is a versatile material that can pair with classic or modern style homes. It is not as strong as wood or cedar siding, but is resistant to many elements of weather. When it comes to the exterior, curb appeal is very important. If you are going to resell your house, exterior is just as important as interior. The long lasting, low-maintenance siding paired with the simple beauty of vinyl, will give your house added value. So check out our ovation lap siding to find out what homeowners across America have been talking about! Cedar siding has gained popularity in CT, and is a top choice for homeowners across the country. 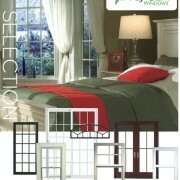 People often choose this option for its style and durability. 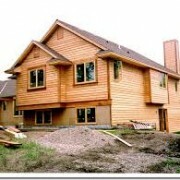 Cedar will give your home the warm look without much effort on your part. One of the greatest aspects to cedar is that it is eco-friendly, renewable and biodegradable. The upkeep is minimal, with little processing or treatment required. The maintenance to cedar is ideal because it could last decades without much work put into it. It needs to be treated when you first install it, and then refinished or repainted every 5 years. This will prevent the Cedar from aging and having a ‘rustic’ look. The color options for cedar are red or white, and the different patterns include rough cut, tongue and groove, board and batten and bevel. The look of cedar is an added bonus because it will blend in with almost all backgrounds. Inspections for insects are only twice a year to rule out any damage done to the wood, and the material does not warp or cut easily. 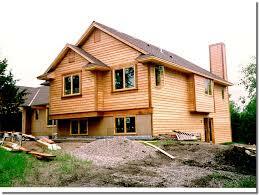 Among all types of wood, cedar is the most resistant to rot, mold, mildew, fungi and bacteria. So why is cedar such a popular look in CT? 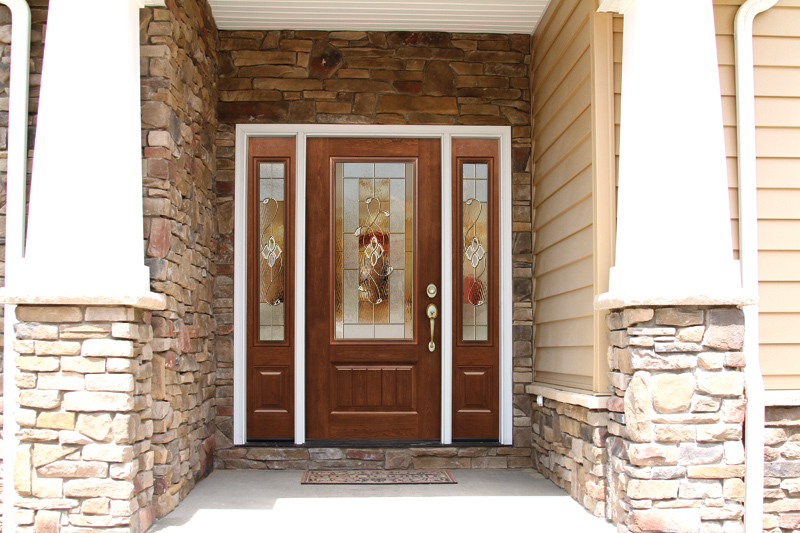 Is it because it provides your home with a beautiful exterior and warmth that you can’t find with other materials? Is it the low maintenance that gives the owners a peace of mind that they settled with the right choice? Or is it the lack of guilt that homeowners will feel when they learned their purchase was for the better of the environment? Check out our cedar siding today to learn why people in CT are once again excited about their homes!